and discretion at the very core. We create exceptional luxury weddings and events, uncompromising on quality and service for clients all over the world. 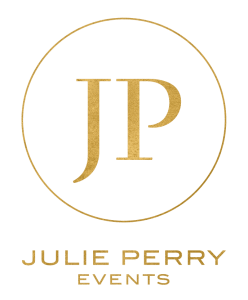 With over 25 years in the luxury events industry, at Julie Perry Events we know how important discretion and privacy are to our clients and their guests. 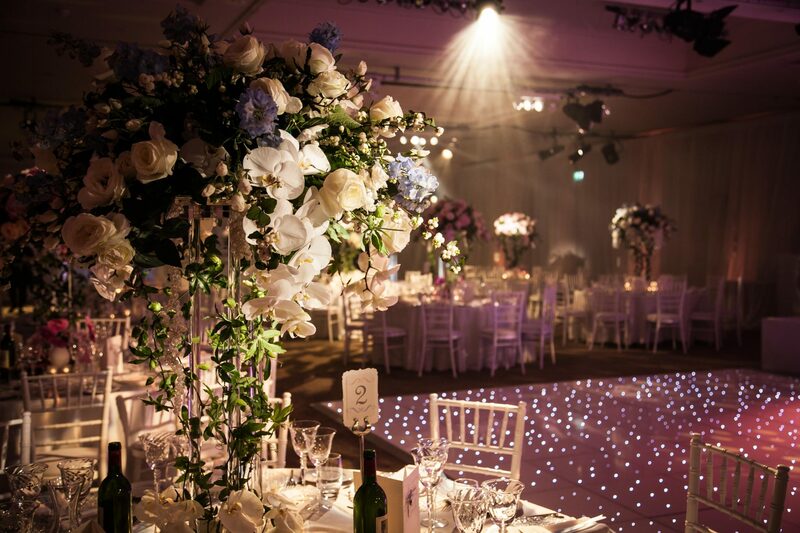 You can trust us to curate, design and organise every aspect of your event. This can include; catering, guest lists, venue, entertainment, stationery design, lighting, floristry, staffing, transportation, and accommodation. No matter how intimate or extravagant, we will ensure your event runs seamlessly from the first pop of the champagne cork until the very last guest leaves. Quality entertainment is at the core of every Julie Perry Event. Julie Perry founded Julie Perry Events in 2010. With over 25 years experience in the events industry, it was her love for music that led her to becoming a sought-after luxury events and wedding planner. With a wealth of knowledge in A&R (Artists and Repertoire) Management. Julie’s personable approach means she excels at client care and service excellence, ensuring that every client is thoroughly looked after. 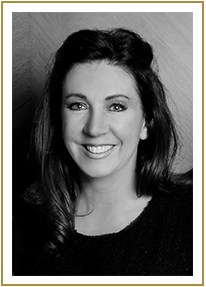 With a keen eye for talent, Julie has the unique ability to cleverly use music to elevate each celebration, with quality entertainment at the core of every Julie Perry Event. With exceptional attention to detail and creative flair, Julie is passionate about creating both extraordinary and meaningful premier events that celebrate life. We will never compromise on quality and service. Julie Perry carefully hand picks her team for their professionalism, creative flair and expertise.